After a year of waiting, I'm finally going to be able to dive back into one of my favorite book worlds. The Falling Kingdoms Series means so much to mean that with each new book it only makes me want this series to never end. I could seriously read about these characters forever and ever and never get bored of them. If you want to join our read-along just go HERE and let us know all your thoughts and reactions and feels. 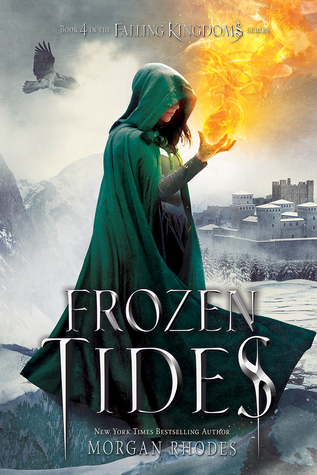 Also make sure you to buy your copy of Frozen Tides; I mean who wanted want that gorgeous cover sitting on their bookshelf. 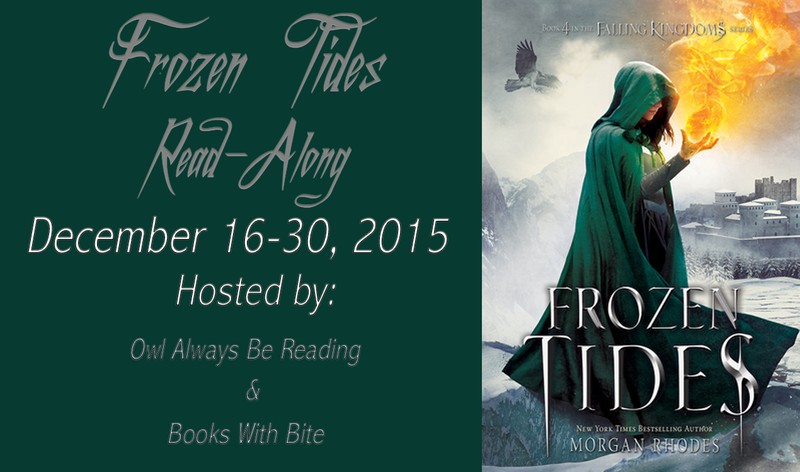 And now I'll be start reading Frozen Tides in 3 . . .